Here in San Pietro in Cariano, we are in the heart of the classic zone, and caring for our own land has always been an important part of our daily life, right from our childhood. This sensitivity has been passed onto us by our father Angelo, who transformed his passion for his land into a consummate skill for making wine. Since1951, we have committed all of our efforts to producing world-class wines, weaving our own personal goals into the fabric of Valpolicella’s history and distinctive character. The Nicolis name sums up the history of an entire family. Each member has a mission that revolves around the earth and wine. 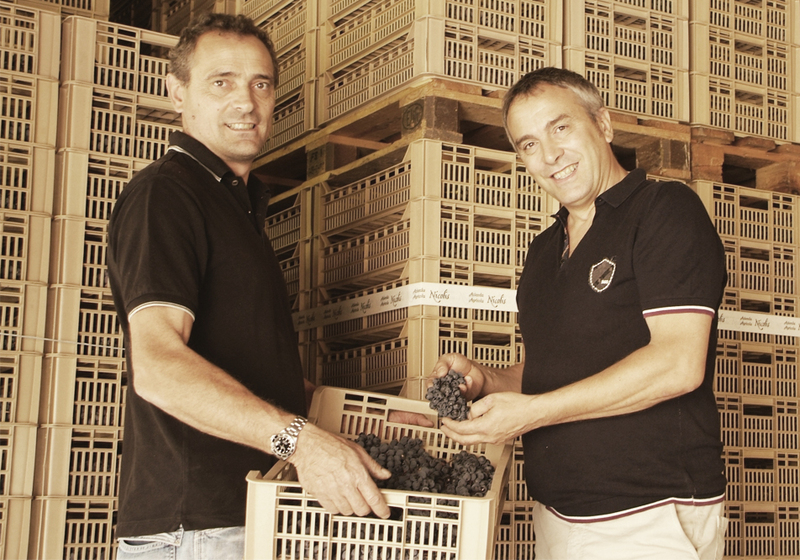 Giancarlo meticulously focuses his attention on the vineyards, while Giuseppe ensures that the winemaking is refined and natural.